We run a variety of retreats and workshops throughout the year. 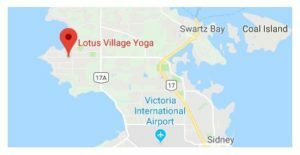 From life-changing week-long retreats away from the studio for those looking for that special yoga experience, to day-long in-studio workshops covering specialized topics of interest to those expanding their practice. 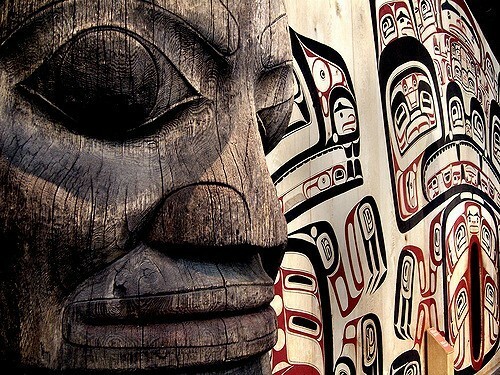 Are you ready for a Yoga Adventure in Nature and an Incredible Cultural Experience on spectacular Haida land? Focus on personal joy, cultural discovery and mind-body rejuvenation for a whole week. Check out our next two retreats coming summer 2019!